Clemson pulls in the highest rated commitment from Texas in decades. RJ Mickens‍, the No. 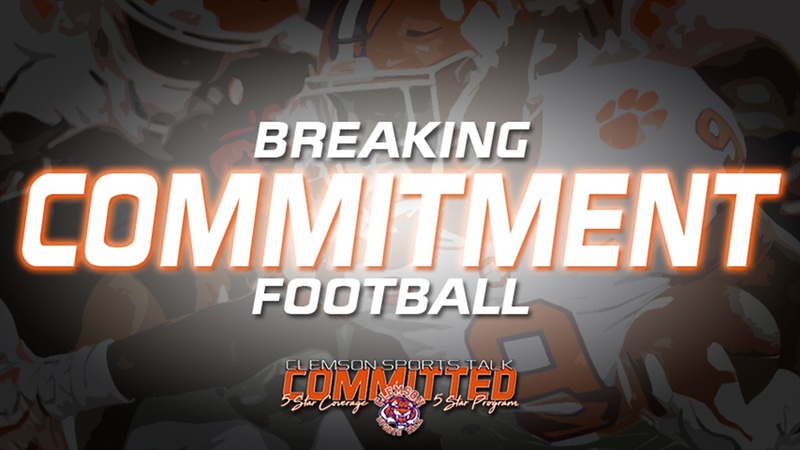 1 safety in the country by 247Sports committed to Clemson just moments ago. 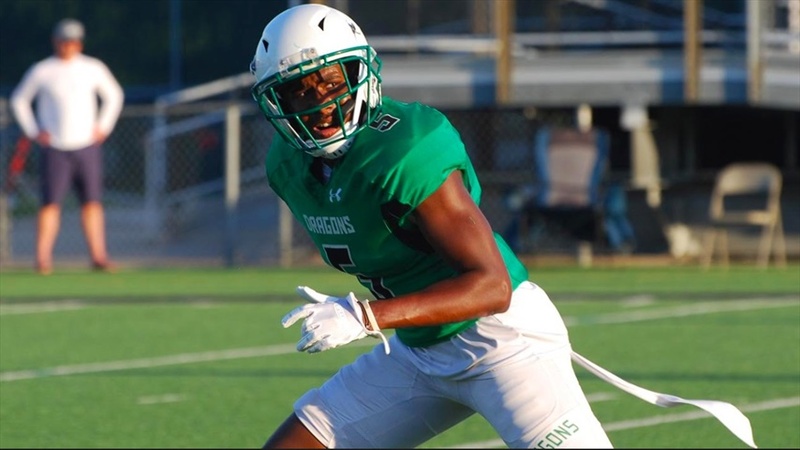 Mickens becomes another commitment for the 2020 recruiting cycle out of Southlake Carroll High School in Southlake, TX. Mickens committed to the Tigers over Ohio State, Alabama, Arkansas, and others. We will have more updates later.